When William Byrnes takes a teaching job at a private school in the Marais, he thinks he's escaping his sins. Then the pretentious Monsieur Cygne gives him a list of French literature and the address of a bookstore, where he finds fellow expat Lucy Navarre, with the gray eyes of a goddess, a cheating husband, and a mysterious past. 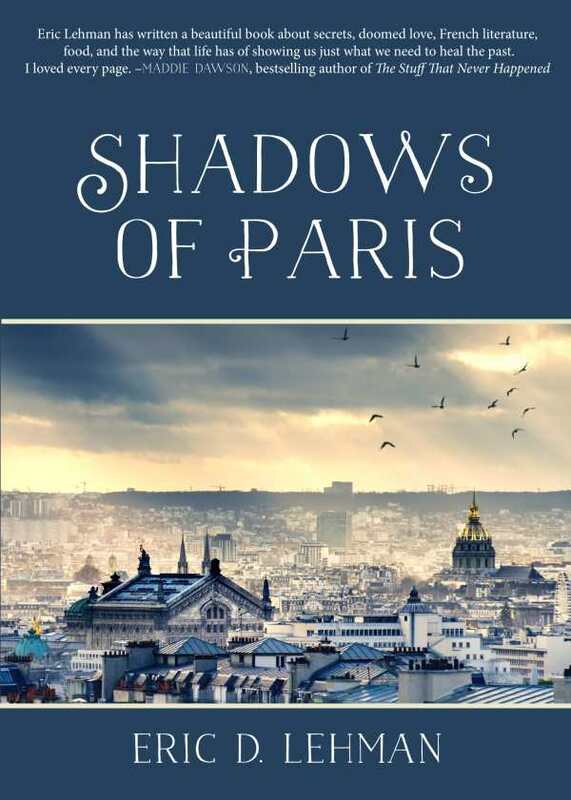 Can the two exiles find redemption in the shadows of Paris? Or will they miss their chance?